Over the past 4 months, we at Crema.co have been participating in the 500 Startups accelerator program in Mountain View, California. Here’s what it taught us. 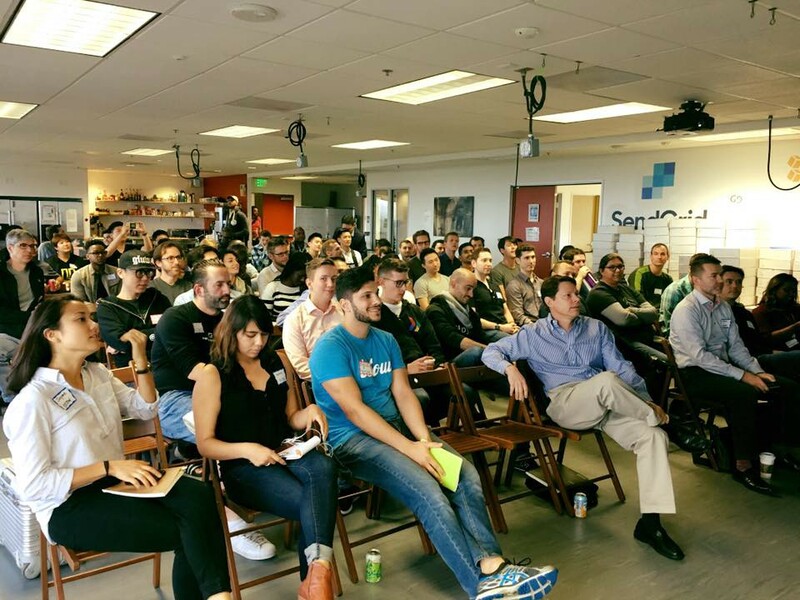 But first… what is 500 Startups? 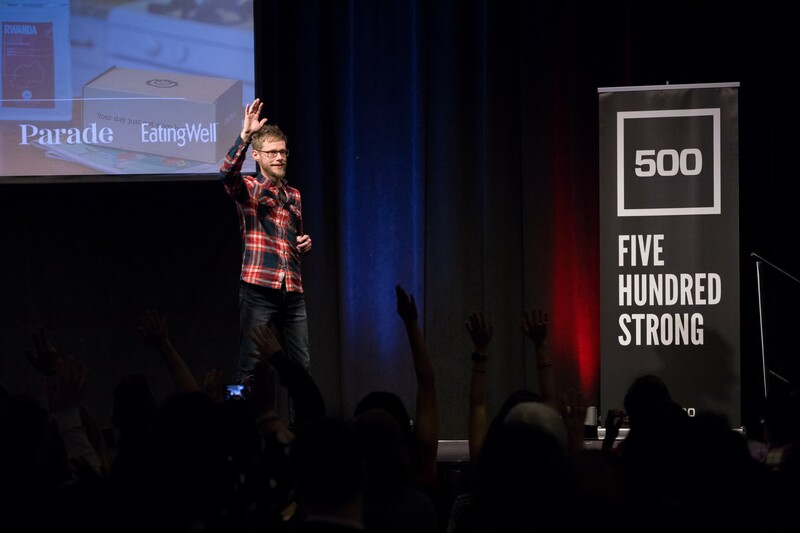 500 Startups is a top-tier accelerator in Silicon Valley that provides capital, mentorship, and connections to help startups grow. It’s a four-month program that includes a $150,000 investment in each company, weekly sessions with mentors, and culminates in a “demo day” in front of investors at the end of program. Pitching Crema.co on demo day. There are a handful of well-recognized accelerators, each known for something unique. 500 Startups is all about “distribution” — getting your product or service into the hands of more customers, more quickly. This was a good fit for us as a company; I’ve been designing and building products for years, and Emily knows the coffee business inside out, but neither of us has prior experience scaling a consumer startup. Everyone gathering for a Marketing Hell Week session. We got thrown into the deep end at the very beginning of the program, affectionately termed “Marketing Hell Week.” It was an entire week of back-to-back sessions from marketing pros and 500 partners covering everything from high-level growth frameworks, to various marketing channels, to growth-hacking tactics (aka “hactics”). I took fastidious notes during the week and have just started posting them here on Medium. With the foundation of Marketing Hell Week under our belts, we were then paired with a distribution mentor (in our case, the ace David Quiec) who we met with weekly throughout the remainder of the program. This helped us get into a growth mindset of reviewing metrics, generating ideas, running experiments, and repeating week after week. And it worked: we doubled the size of our customer base during 500. 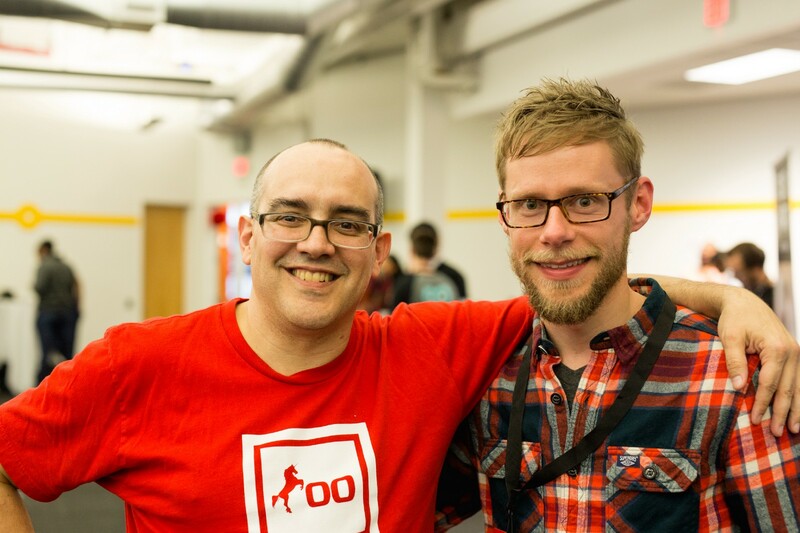 I may have been a bit overexcited about posing with 500 founder Dave McClure. As a startup you not only need to attract customers, but you’re also selling to investors. So in addition to working with a distribution mentor, we were also coached on fundraising by a 500 partner, again with weekly touchpoints. 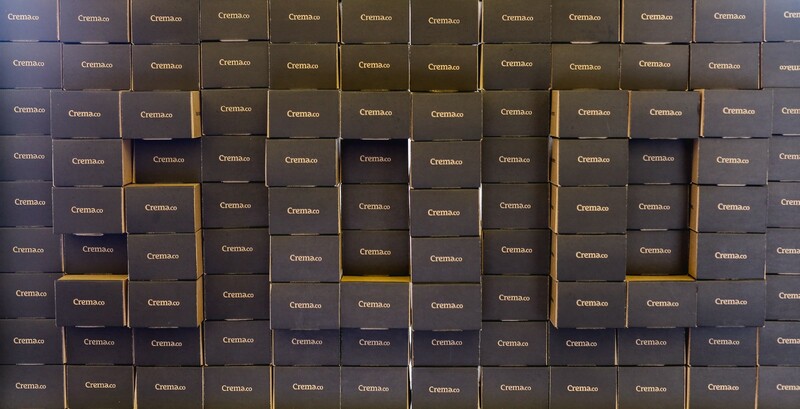 Our point of contact was the amazing Eric Bahn, who helped us figure out the best way to tell Crema’s story in a way that resonates with investors. It sounds simple, but a surprising amount of work went into even a one-sentence description, let alone our pitch for demo day and longer investor materials. A short version of the pitch deck we show to investors. Beyond providing mentorship and capital, 500 Startups also helpd us get in front of the right people. Most obviously, the entire program culminated in our demo day just last week: a pitch event and expo hosted at the Computer History Museum in Mountain View in front of 300+ investors. 500 also hosted investors and mentors for office hours during the second half of the batch, and we had the opportunity to sit down with some very smart people that it would have been tough to get in front of otherwise. Video of my pitch at demo day. The best part of the entire 500 experience, however, is the community. Crema.co is one of 44 companies in the batch, and we all worked from the same office for four months, faced similar challenges, and supported one another along the way—from giving each other feedback on our pitches, to making introductions, to sharing expertise. It was made all the more interesting by the fact that nearly half the companies in the batch were from outside the US, providing a true diversity of background and perspective, while uniting us all as one family. A cheesy video we put together as a batch. So, what’s next? 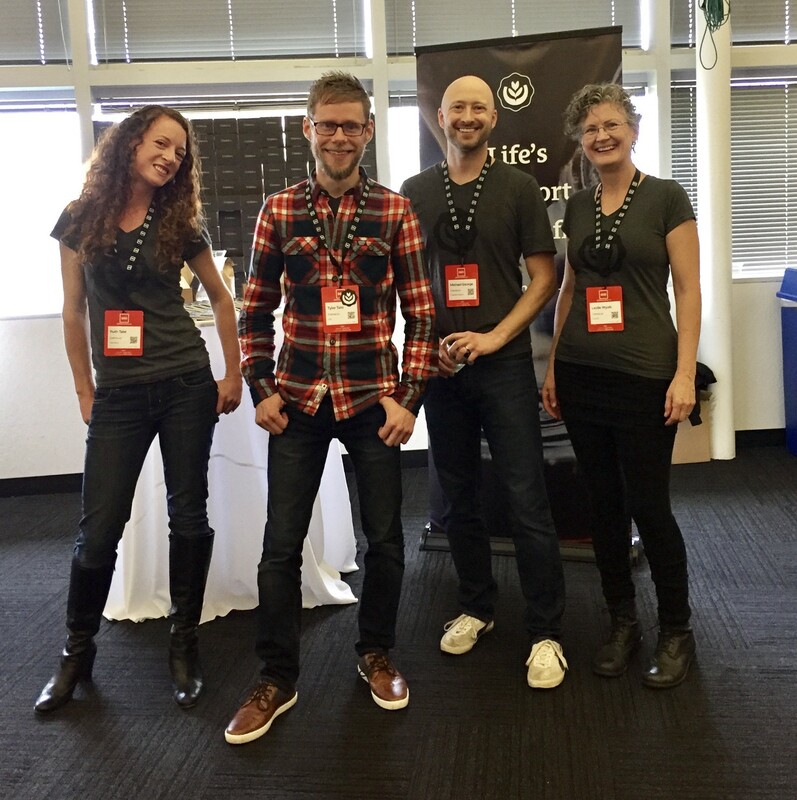 After graduating from 500 Startups last week, we’re now taking the progress we’ve made, relationships we’ve built, and techniques we’ve learned, to… well, to do what we’ve always done: build the world’s most vibrant coffee marketplace to support coffee drinkers, roasters, and farmers in their endeavor to live well. Onwards and upwards! Manning the demo day expo table from left to right: Ruth (operations), Me, Michael George (customer support), Leslie (content). Emily and Michael McIntyre missed out on the photo op.